“As a romantic ideal, turbulent, impoverished India could still weave its spell, and the key to it all – the colours, the moods, the scents, the subtle, mysterious light, the poetry, the heightened expectations, the kind of beauty that made your heart miss a beat – well, that remained the monsoon.”, articulately verbalized Alexander Frater in his book ‘Chasing the Monsoon’. Like a dormant deluge waiting to subsume the nation in its aura, monsoons bring with them the thrill of the oceans. The whole country is overwhelmed by the massive downpour. From little kids playing on the roads in the rain to the elderly sitting under a shade while enjoying “chai”, monsoons are loved by people of all age groups. As far as the adventure-seeking wanderlust travellers are concerned, a torrent of rain with a hint of thunderstorm and scotch mist is exactly what it takes to get their motors running. The different terrains and landscapes being drenched by the massive downpour that is brought by the monsoon is a delight to witness. 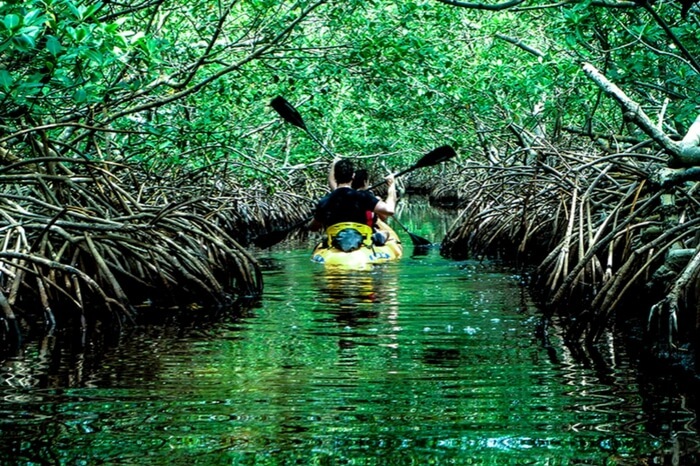 Thus, monsoon season is one of the most sought out seasons for going out and exploring. Here is a list of 4 places that you MUST visit during the monsoons. 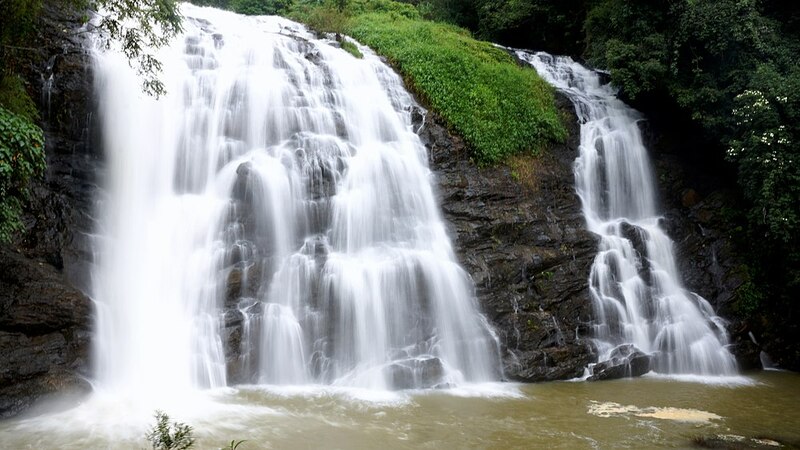 Known as the “Scotland of India”, Coorg is known for its lush green flora and a never-ending unison of forest covered hills with a stream of river cutting right through them. The breath-taking views and the captivating sceneries will compel the traveller in you to fall in love. Coorg, also called Kodagu, is the largest producer of coffee in India. Thus, the coffee plantations, the orange meadows and the lush tea gardens paint a vibrant picture. 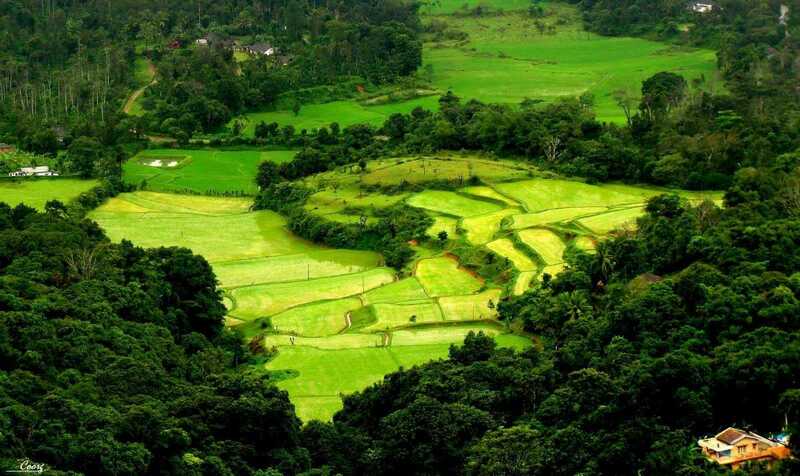 The best time to visit Coorg is right before the start of the monsoons. 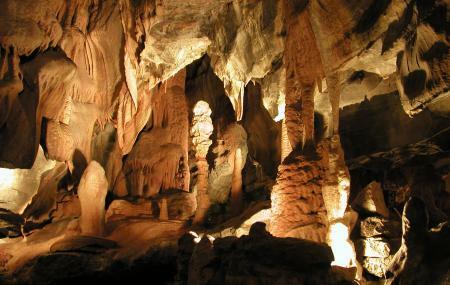 It is also the region with the highest rainfall and boasts of the mesmerizing sceneries and breath-taking views. 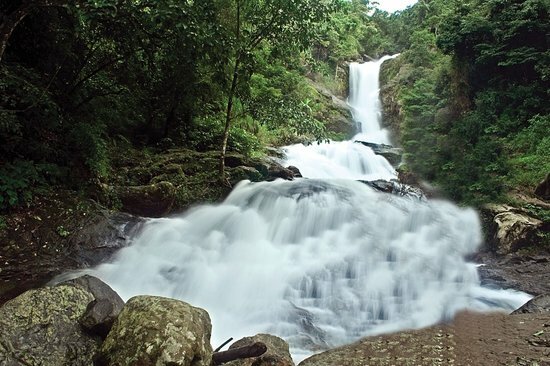 A few tourist hotspots in Coorg are listed below. 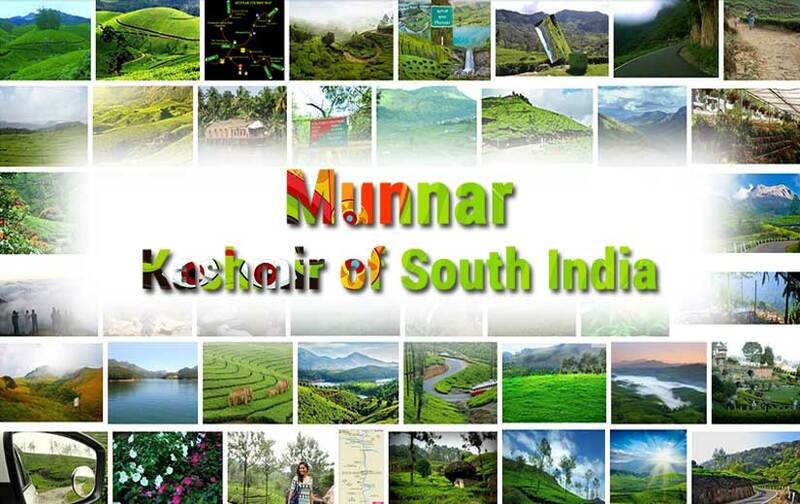 The “Kashmir of South India”, Munnar is located in the Idukki in Kerala. It is famous for its vibrant tea plantations and scenic views. 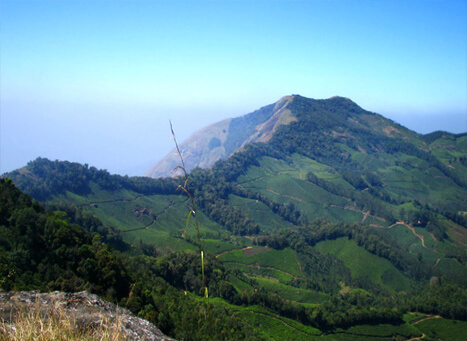 Munnar is situated in the Western Ghats and is home to several highly endangered species like the Nilgiri Thar and the Neelakurinji. Being situated at the banks of three rivers, namely – Madupetti, Nallathanni and Periavaru, it offers a series of awe-inspiring views that paint the canvas red. 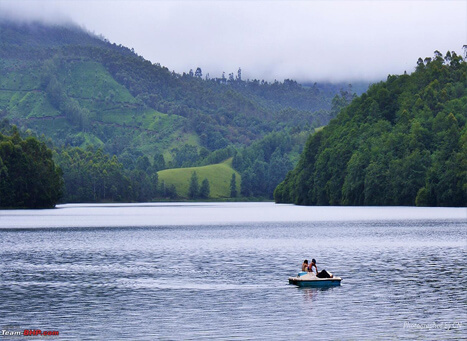 Few of the tourist hotspots in Munnar are listed below. Cherrapunji, also known as the land of the oranges, is the second wettest place in the world. Previously, it held the record for being the wettest place on Earth but Mawsynram, also situated in Meghalaya, currently holds that record. Cherrapunji is a town in the East Khasi Hills district in Meghalaya. Cherrapunji annual rainfall is around 12,000 mm and offers staggering views of the plains of Bangladesh. It’s home to the infamous double-decker living root bridges and has the fourth largest waterfall in India – The Seven Sister Waterfall (Nohsngithiang Falls). It serves to be an alternate heaven for thrill-seeking travellers that love the monsoons as it is the only place in India which experiences rainfall every month. 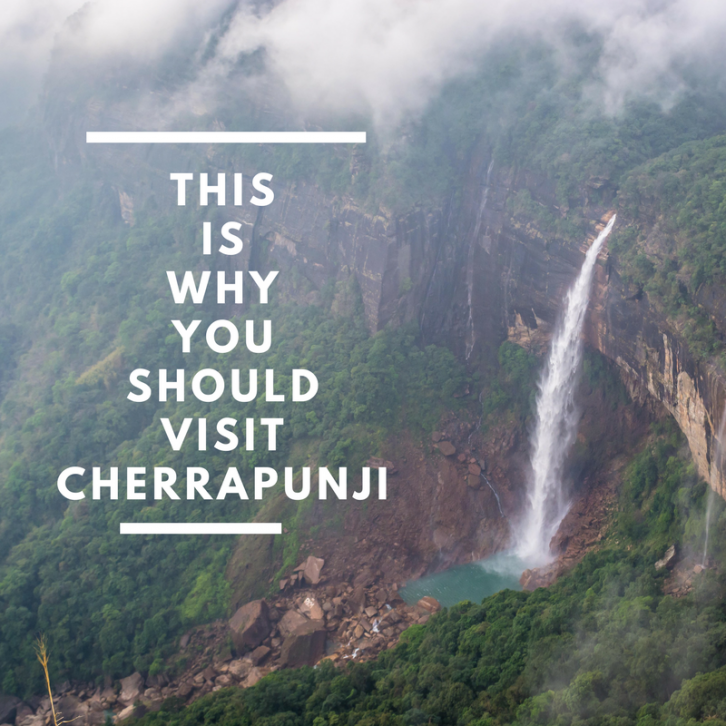 The best time to visit Cherrapunji is around September. 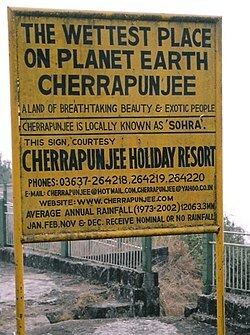 Few of the tourist hotspots located in Cherrapunji are listed below. 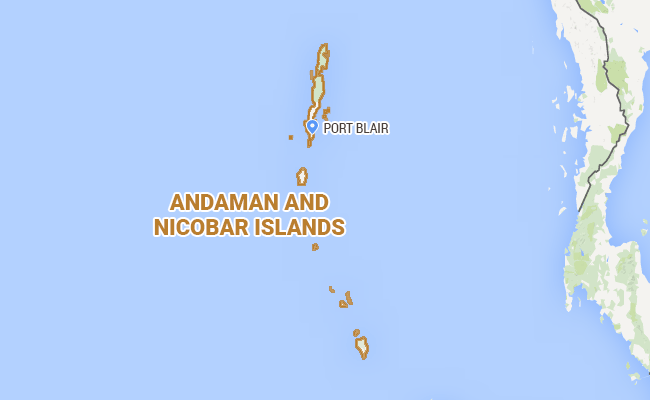 The Andaman and Nicobar Islands is one of the seven union territories in India. These islands are located at the juncture of the Bay of Bengal and the Arabian sea. From crystal clear waters to white sandy beaches, the Andaman and Nicobar Islands offer you all. This is the perfect spot for a family vacation or a romantic getaway with your significant other. Whether you want to soak in the sun or go deep sea diving, it is the place to be. 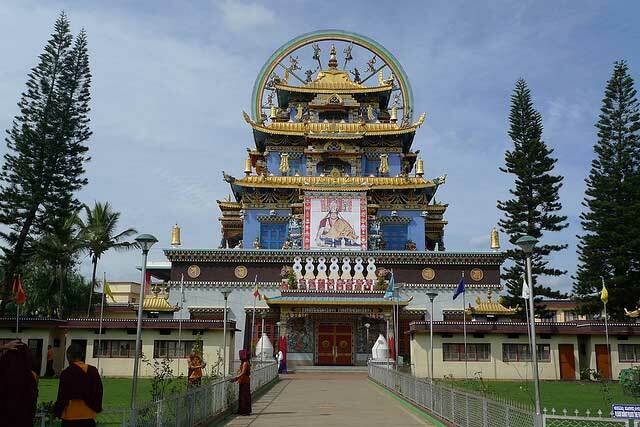 Moreover, Port Blair, the capital of Andaman and Nicobar Islands, is always bustling with tourists from across the globe. Although it is very hard to contain all the ‘places to visit’ in Andaman and Nicobar Islands in one list, a few of them are listed below.